We cover ALL aspects of our county's history. So historic buildings and ancient churches, documentary research and the landscapes of the past, local history – as well as archaeology and fieldwork – all are within our remit. And we're just as concerned about the present as the past: whether it's HS2 or local planning decisions, we work to protect the county's heritage and historic environment. A one-day conference on the changing face of housing for the people: cottages on manorial estates, the 18th-century workhouse that provided work, the 19th-century workhouse that enforced it, 'Homes fit for Heroes' that launched council-provided housing after the First World War, then the New Towns and Milton Keynes after the Second, and its dismantling through Right-to-Buy. 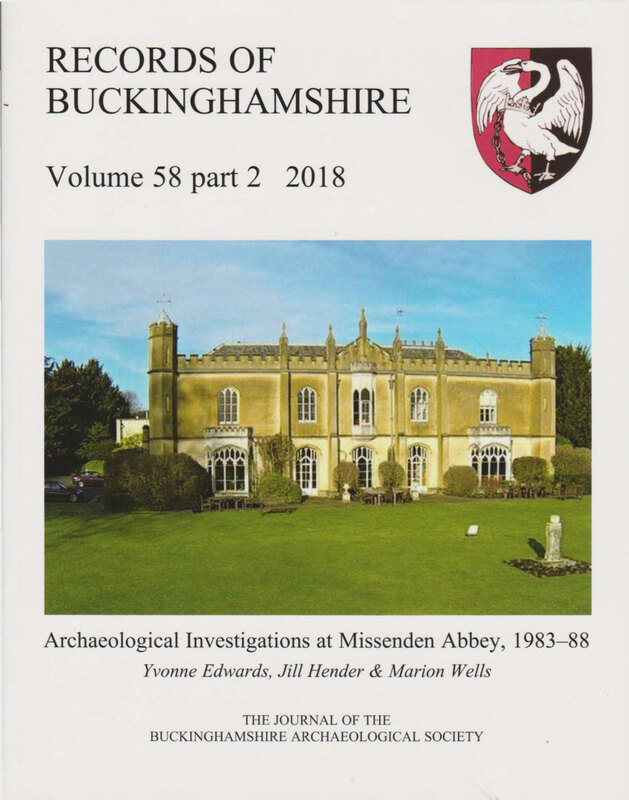 Records of Bucks (volume 59) includes articles on newly-discovered wall painting at St Mary's Church, Old Linslade, the effect of the Wars of the Roses on Chesham, and Marlow's medieval manor hall. • Members receive Records volume 59 free – so why not JOIN THE SOCIETY >>? • Price to non-members: £15.00, plus £3.50 for post and packing. The society runs a series of Summer Outings to places of historic and archaeological interest between April and September every year. The 2019 programme is expected any time soon. 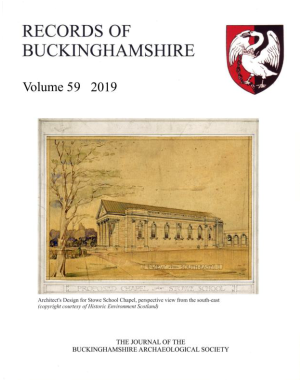 Members will receive full details and an application form by post with the society's Spring Newsletter – and these will also be published on this website as soon as available. 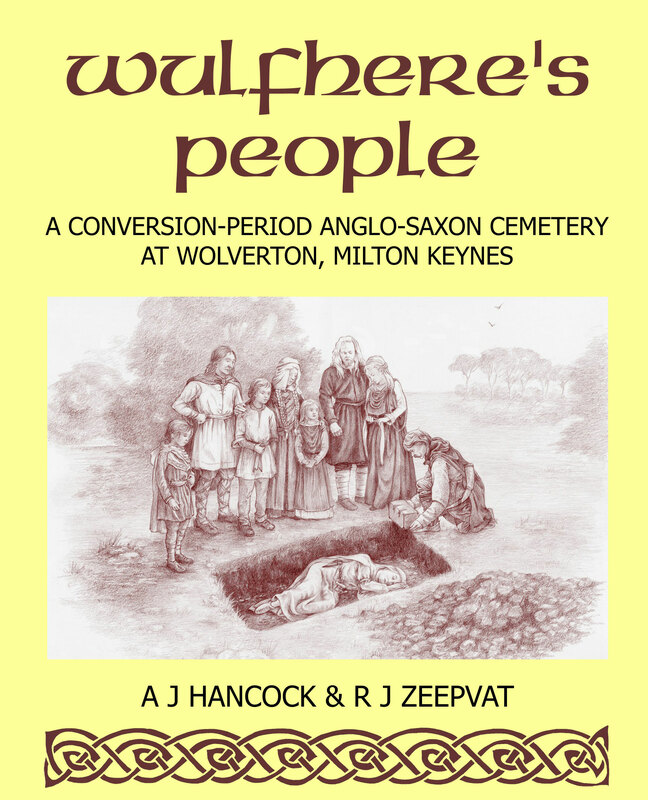 Wulfhere's People sets out the excavation of a mid-Saxon cemetery, revealing the lives of Wolverton's earliest inhabitants. 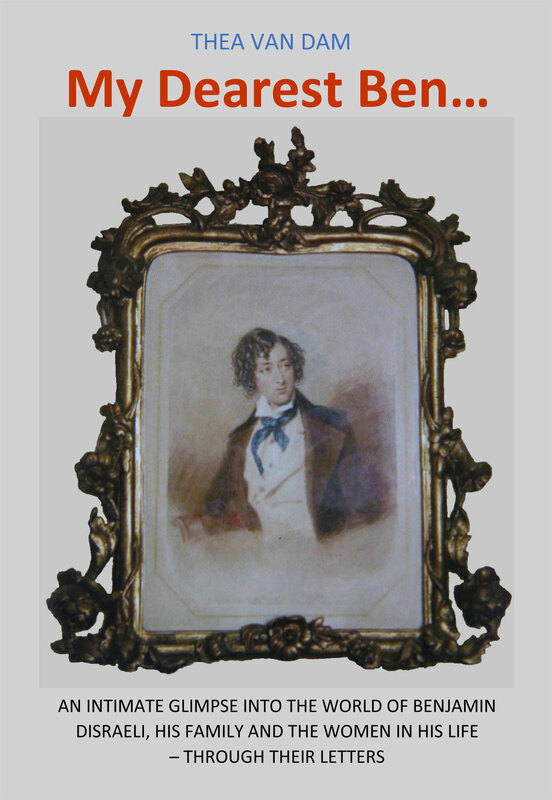 My dearest Ben provides an intimate glimpse into the world of Benjamin Disraeli, his family and the women in his life - through their letters. 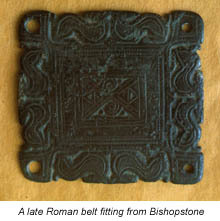 Missenden Abbey sums up the medival finds and discoveries that tell of the great monastery, founded in 1133 adn dissolved by Henry VIII in 1538.
is working actively to minimise the damage to the county's historic environment by the HS2 high-speed rail project. The cost of producing this site has been met by a generous donation made in his will by Dr Arnold Baines, a long-standing member of the Society and a former Vice-President. Acknowledgement must also go to all those people who have contributed material for the web site. Please also note that copyright of photos on the site belong primarily to the person who kindly provided the image and include Mike Farley.